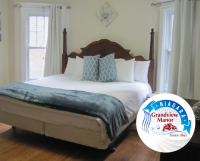 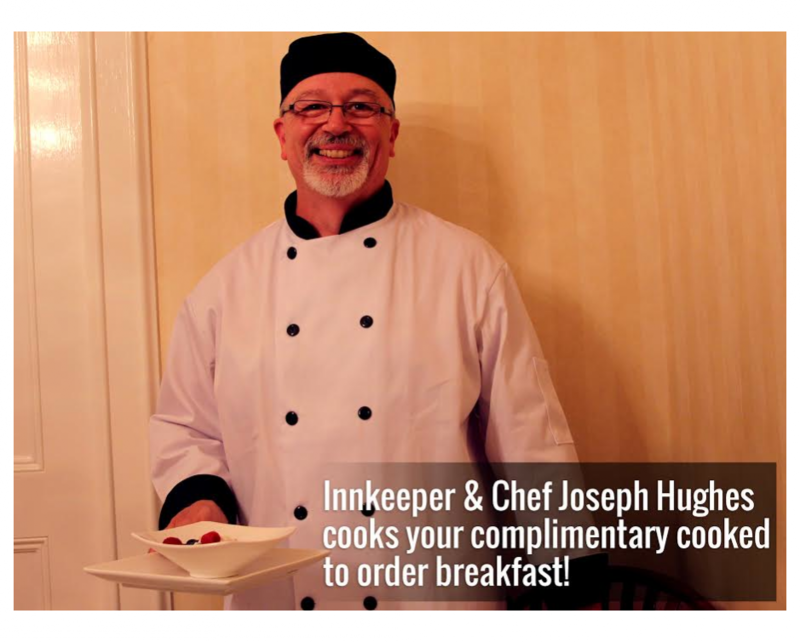 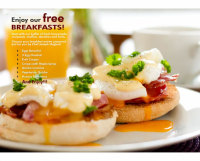 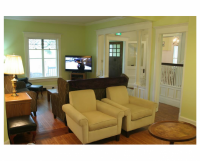 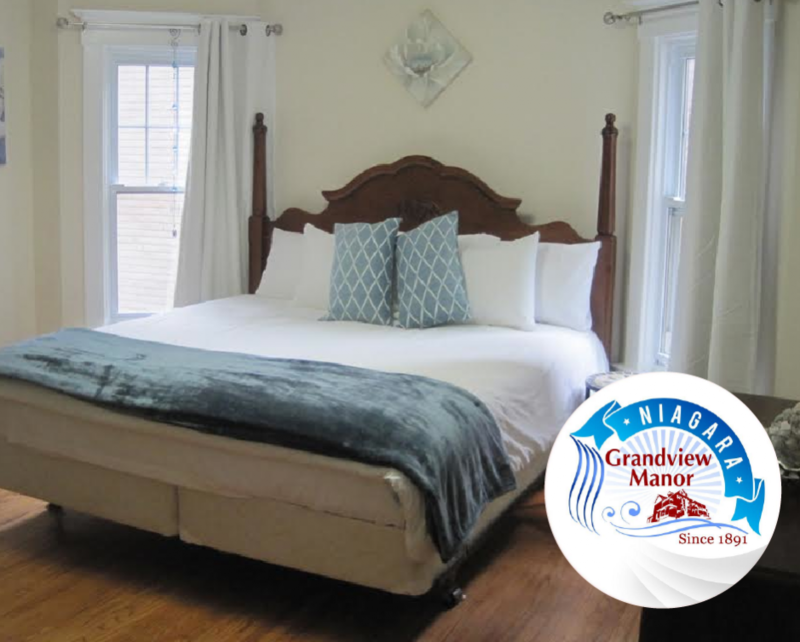 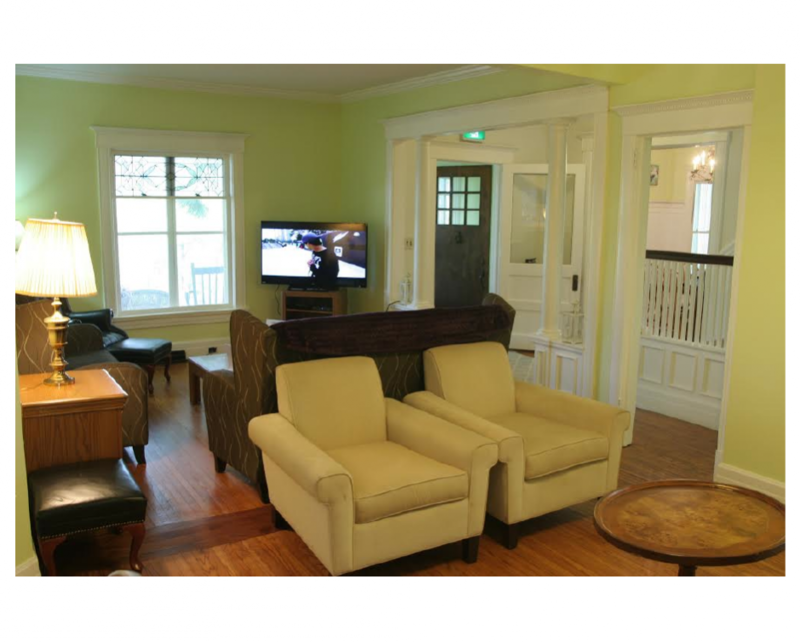 One Night Stay in Niagara Falls at the Niagara Grandview Manor! 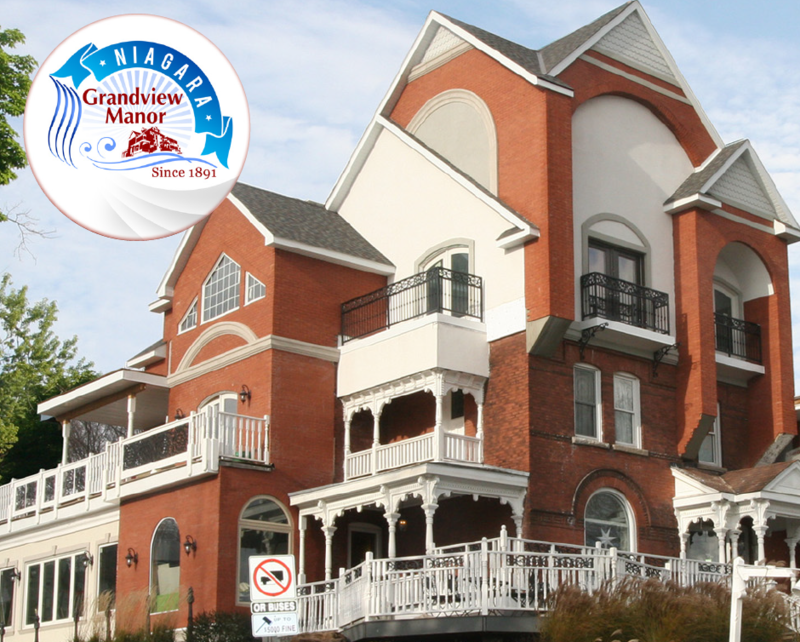 Grab a glass of wine and sit in the natural rock gardens of the Niagara Grandview Manor for a relaxing afternoon! 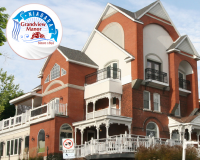 Wine Sampling Passes valid to any of the following wineries: Riverview Estate Winery, Inniskillin Winery, Reif Estate Winery, Jackson Triggs, Peller Estates, Trius Winery, Silversmith Craft Brewery and Konzelman Estate Winery.